Best quality and after sale service, Our products export to 60 countries. Protection of your sales area, Ideas of design and all your private information. 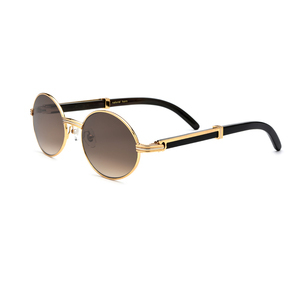 More contact information are as the follows: Wenzhou Brightlook Optical Co. But we can also design the colors and styles as your requests. In this case, we will let you know the current state of every model. 8 Q: What about the warranty9 A: We are very confident in our products. Price and brochure (The most favorable price and detailed catalogues will be sent to you) 3/. What is our price term9 &bull; We usually deal in USD on FOB, C&F or EXW and shipping port usually is Shanghai or Ningbo Q5/. What is our payment term9 &bull; For a large quantity order, our usual payment is by T/T, 30% for down payment and the 70% for balance. 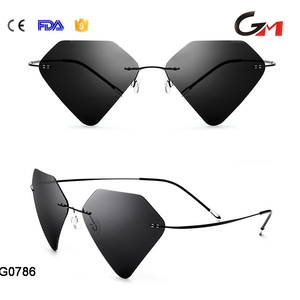 Alibaba.com offers 3,716 black temple sunglass products. 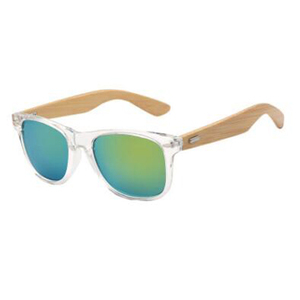 About 93% of these are sunglasses, 2% are sports eyewear. 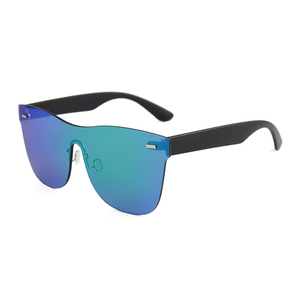 A wide variety of black temple sunglass options are available to you, such as s black, red, and blue. 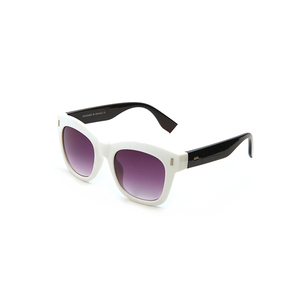 You can also choose from alloy, pc, and acetate. As well as from acrylic, resin. 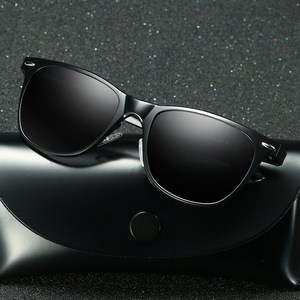 And whether black temple sunglass is polarized, mirror, or gradient. 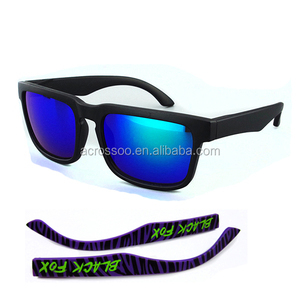 There are 3,693 black temple sunglass suppliers, mainly located in Asia. 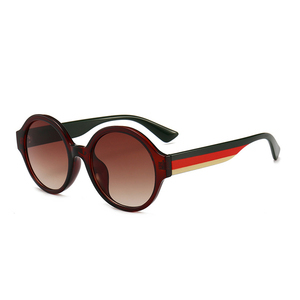 The top supplying countries are China (Mainland), Hong Kong, and Taiwan, which supply 94%, 3%, and 1% of black temple sunglass respectively. 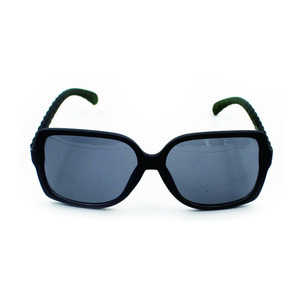 Black temple sunglass products are most popular in Western Europe, North America, and South America. You can ensure product safety by selecting from certified suppliers, including 310 with ISO9001, 154 with BSCI, and 59 with Other certification.